Q. 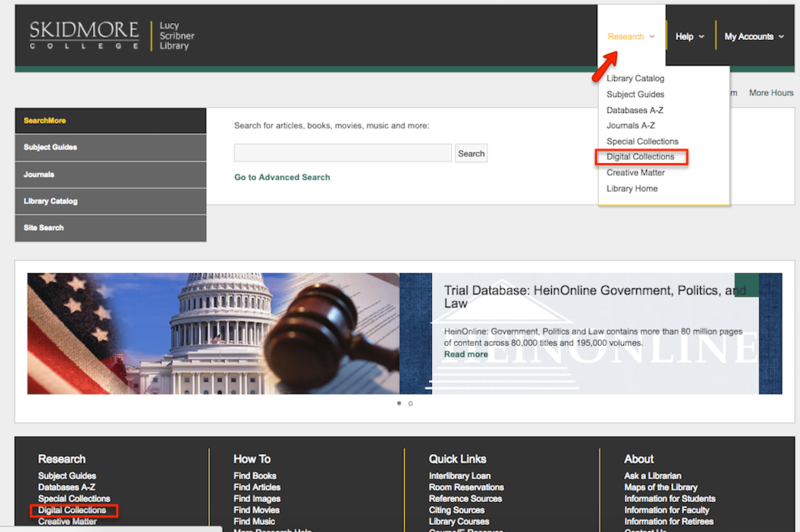 How do I access the digital collections? The Digital Collections can be accessed through several places.